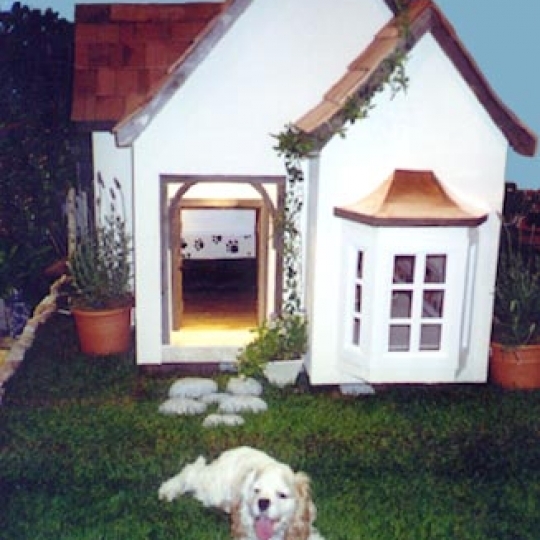 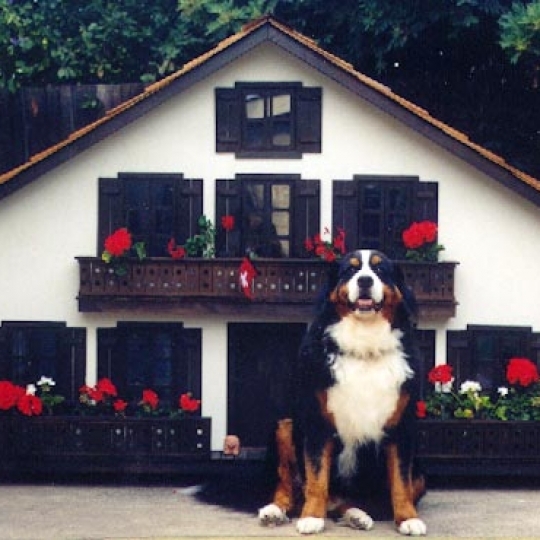 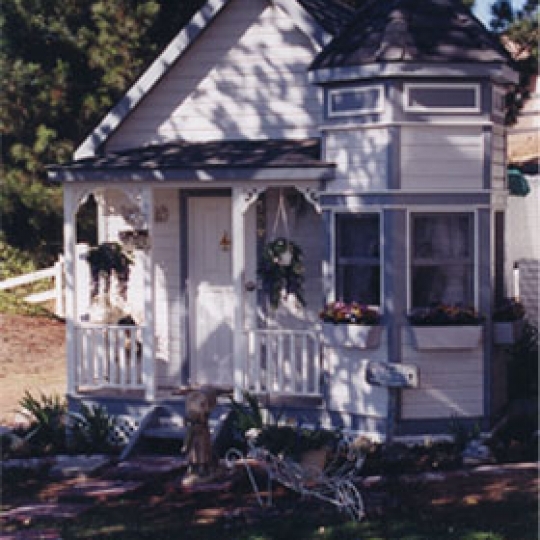 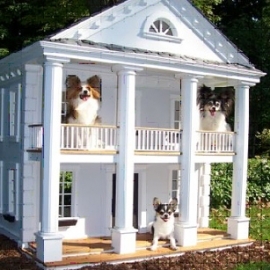 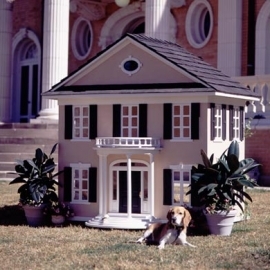 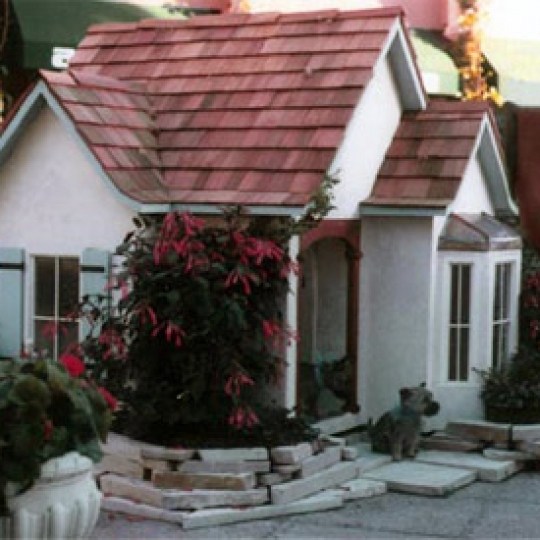 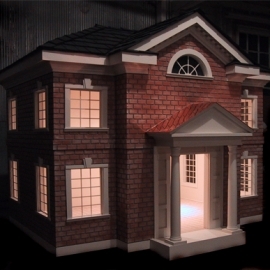 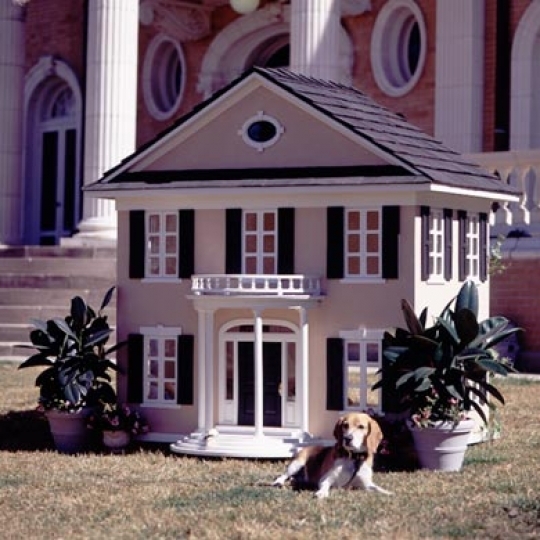 Along with our custom built playhouses, we also offer custom built doghouses. These doghouses are also custom built on location to your specifications or can be shipped to you whole. 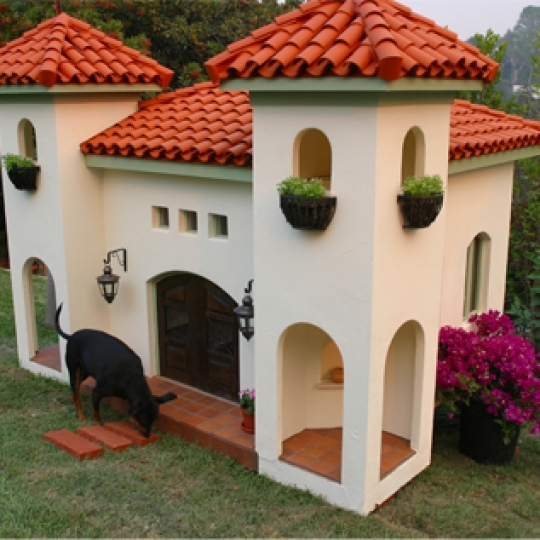 If you prefer to build your own, plans are available.